John Powell Productions and Others Ltd. 1978. Director: Terry Bourke. Music: Bob Young. 45(b) (ST) Columbia. 45-DO-4128. 1978. There are two versions of Columbia. 45-DO-4128. 1978. The original label is hot pink/gold, whilst the later release is orange/black. 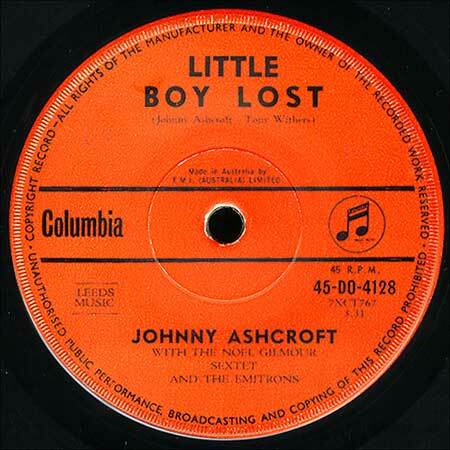 “Little Boy Lost”. (3:31). (Johnny Ashcroft - Tony Withers). (Leeds Music). v: Johnny Ashcroft. With The Noel Gilmour Sextet and the Emitrons. LP(t)	(OP)	Columbia. SOEX 9511. 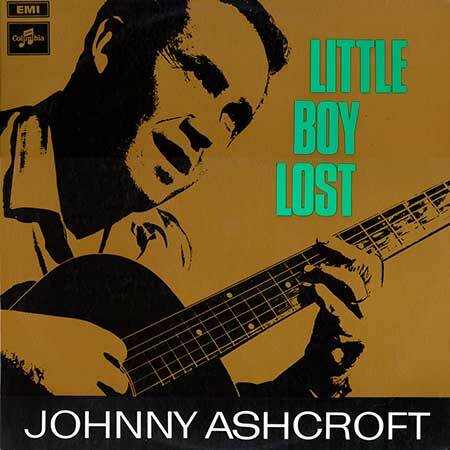 “LITTLE BOY LOST”. S1-Tk3 “Little Boy Lost”. (Ashcroft - Withers). (Leeds Music). v: Johnny Ashcroft. With Terry Driscoll, Ron Martin, Marie Stringer and Wally Wickham. LP(t)	(OP)	Columbia. SPR 1. (m). “OUR KINDA COUNTRY”. Also LP Columbia/Drum. SPR-1/DRUM 8001. 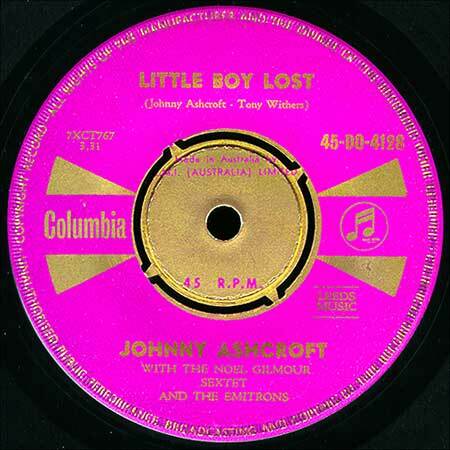 S1-Tk2 “Little Boy Lost”. (Ashcroft - Withers). (Leeds). v: Johnny Ashcroft. LP(t)	(OP)	Axis. AX-1107. 1967. 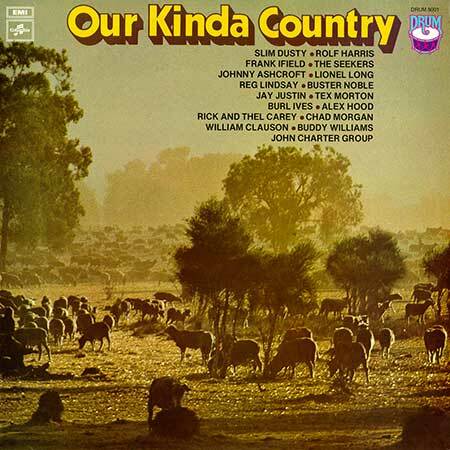 “OUR KINDA COUNTRY”. LP(t)	(OP)	HMV. SL-103. 1971. “TELETHON 71”. S1-Tk6 “Little Boy Lost”. (3:31). (Ashcroft - Withers). (Leeds). v: Johnny Ashcroft. LP(t)	(OP)	HMV. OCLP-7609. 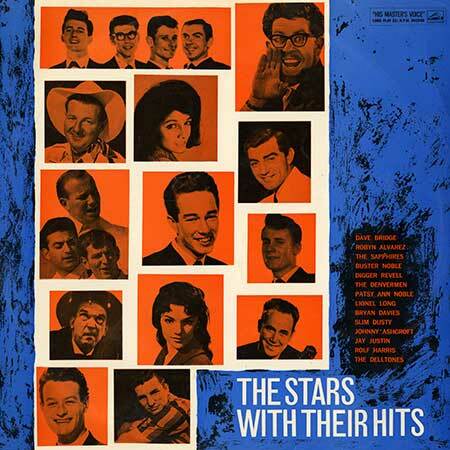 “THE STARS WITH THEIR HITS”. S2-Tk5 “Little Boy Lost”. (J. Ashcroft - T. Withers). (Leeds). v: Johnny Ashcroft. LP(t) (OP) Columbia. SOEX-9848. 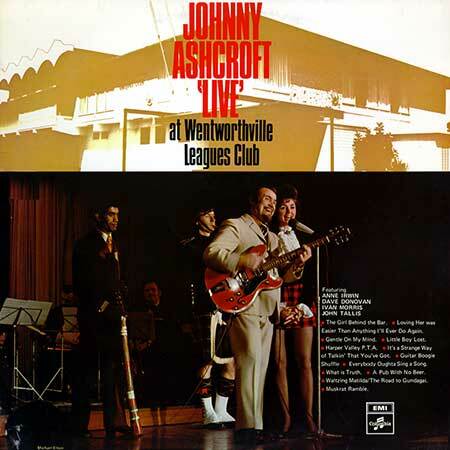 “JOHNNY ASHCROFT LIVE AT WENTWORTHVILLE LEAGUES CLUB”. Produced by Ron Martin. Engineer, Martin Benge. Location Engineer, Jim Hellis. S1-Tk5 “Little Boy Lost”. (Johnny Ashcroft - Tony Withers). (Leeds). v: Johnny Ashcroft. Arrangement: Ron Martin. LP(t) (OP) Starcall. STAR 108. 1981. “STARCALL COUNTRY”. S1-Tk6 “Little Boy Lost”. (3:06). (Ashcroft - Withers). (Leeds). v: Johnny Ashcroft. LP(t)	(AD)	RCA. VPL10173. 1978. “Little Boy Lost”. Warren Carr piano. LP(t)	(AD)	Columbia. 33-OSX-7668. 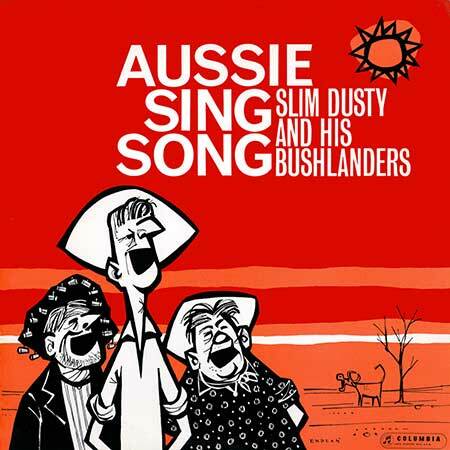 “AUSSIE SING SONG”. Later re-issued as - OSX-7668 - orange label. S2-Tk4a “Little Boy Lost”. (J. Ashcroft - T. Withers). (Leeds Music). 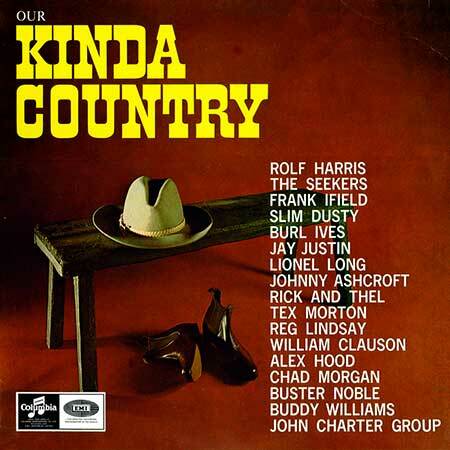 v: Slim Dusty And His Bushlanders. LP(t)	(AD)	Calendar. SR66-9794. (Also L15044). 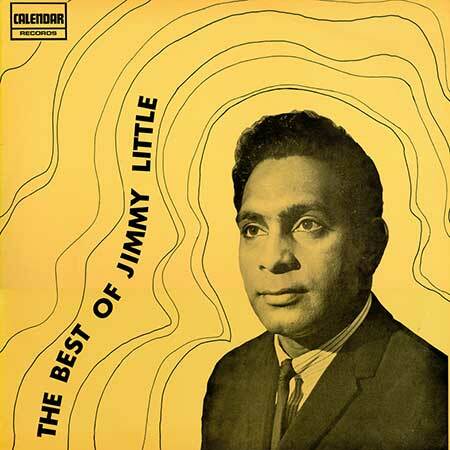 “BEST OF JIMMY LITTLE”. S2-Tk4 “Little Boy Lost”. (Ashcroft - Withers). (Leeds). v: Jimmy Little. 45(b)	(AD)	United Artists (USA). XW853. 1976. “Little Boy Lost”. v: Jill Ireland. “Little Boy Lost”. v: The Singing Kettles. CD(t)	(AD)	Music World. MWCH-6013. (CA MWTH-6013). 1988. 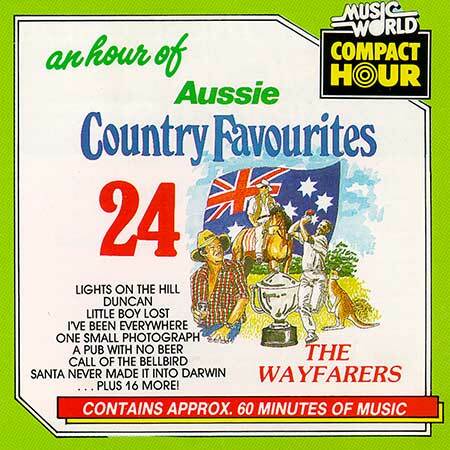 “AN HOUR OF AUSSIE COUNTRY FAVOURITES”. Tk2 “Little Boy Lost”. v: The Wayfarers. CD(t) (AD) Music World/Treble. TREB-3003/3. 1992. 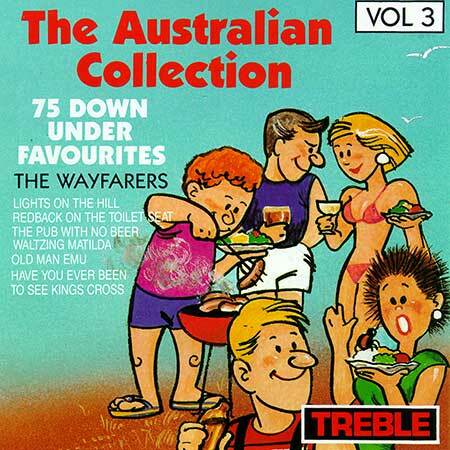 “THE AUSTRALIAN COLLECTION VOL.3 - 75 DOWN UNDER FAVOURITES”. Actually contains the CD from Music World. MWCH-6013. 1988. 2CD(t) (OP)	(See COMPILATIONS - HOME AMONG THE GUM TREES: CD1-Tk10).